Hi there! I was invited as a guest designer of the challenge blog “Prosto sdelay“. I made this card based on their beautiful sketch. I used For Mother collection papers. I hope you like this. Thanks for looking! 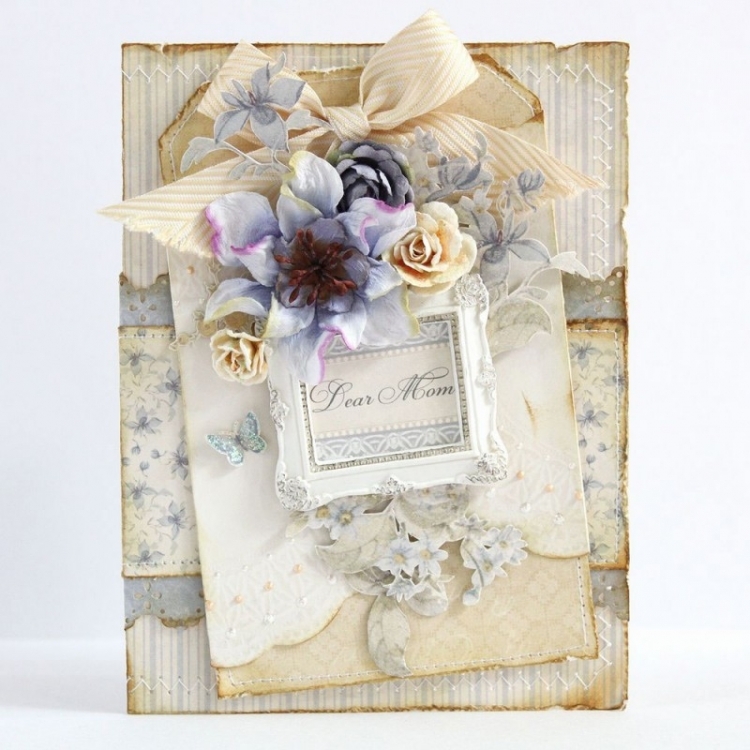 I love this card, with soo beautiful papers..sukk*:) And the way you’ve cut out the flowers, butterflies from the paper, is so amazing..as rest of this card!